Dynarex 4323 Wood Applicator 6"
Overview for Dynarex 4323 Wood Applicator 6"
Dynarex Wood Applicator is made of fine quality super smooth polished white birch. Great care is taken to assure this applicator is safe and non-splintering for those tenderest of procedures. 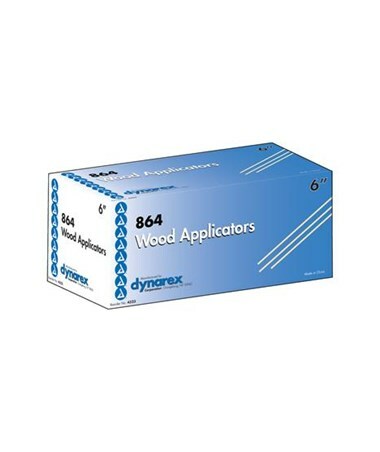 Dynarex Wood Applicators are cylindrical, 6 inches in length, and have a 1/8 inch diameter. Conveniently designed to be the perfect length and size to reach tender cervical tissues. The finely polished white birch will not splinter and will lessen the discomfort to your patient. Ideal for phyisician's office or in the hospital. 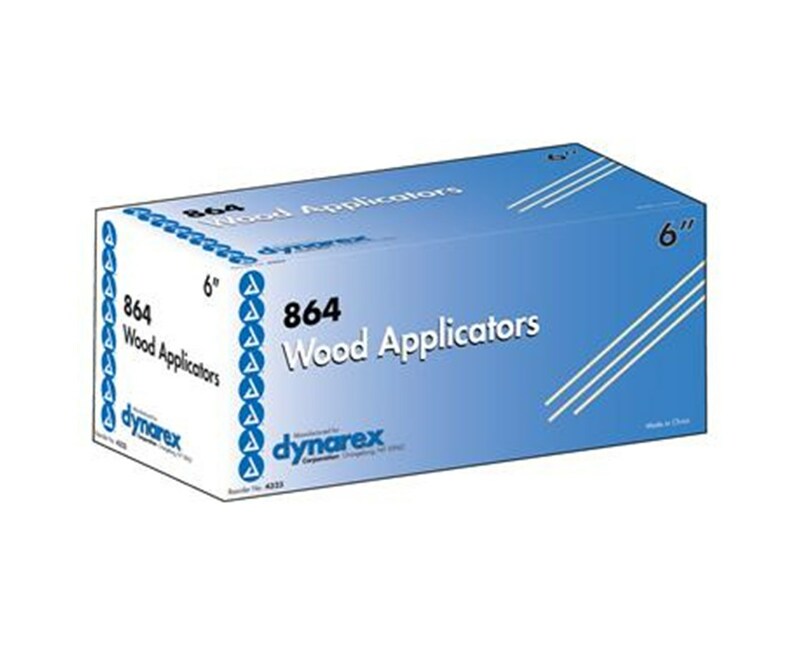 Features for Dynarex 4323 Wood Applicator 6"
Specifications for Dynarex 4323 Wood Applicator 6"
Return Policy for Dynarex 4323 Wood Applicator 6"
(#4323) Dynarex Wood Applicator 6"; Perfectly suited for comfortable specimen sampling procedures, 864 applicators per box, 12 boxes per case, total of 10,368 Applicators per case.